February 6, 2018 — Links International Journal of Socialist Renewal — This winter has been extremely cold in South Korea, with temperatures regularly reaching well below -10oC – perhaps another sign of climate change. 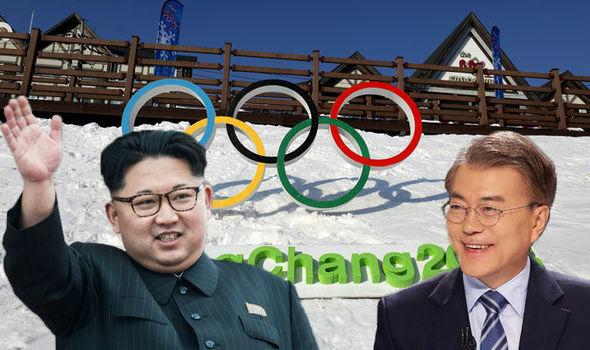 One of the coldest places has been Pyeongchang, a small town in Gangwon Province, which is just below the demilitarized zone (DMZ) and is set to host the Winter Olympics between February 9 to 25. November 29, 2017 — Links International Journal of Socialist Renewal reposted from Europe Solidaire Sans Frontières — Will a verbal war between a senile dotard and a little rocket man result in an actual war? Probably not, but at the very moment, the risk is unprecedented, the highest without question. The reason? Simply because the consequent of any action will be beyond imagination, and extremely catastrophic in every sense of the word. This is the only imaginable deterrent of any possible war, unfortunately. Marzo 22, 2017 — Links International Journal of Socialist Renewal, traducido por Enrique García para Sin Permiso— El 10 de marzo, a las 11:22 de la mañana, el juez del Tribunal Constitucional Lee Jeingmi leyó la última frase de la sentencia, que declara que el tribunal había decidido por unanimidad, destituir a la Presidenta Park Geun-hye. Después de un juicio de 92 días, la presidencia de Park Geun-hye había terminado. March 12, 2017 — Links International Journal of Socialist Renewal — On March 10, at 11:22 am, Chief Justice of the Constitutional Court Lee Jeingmi read the final sentence of the verdict, declaring that the court had unanimously decided to dismiss President Park Geun-hye. With that, following a 92-day trial, Park Geun-hye’s presidency was over. Pro-impeachment protesters present at that time in front of the courthouse applauded the verdict, filled with a huge sense of joy and the feeling of a moment of emancipation. On the other side, desperate anti-impeachment protesters were deeply disappointed, resorting to verbal and physical assaults, causing the tragic and unnecessary deaths of some poor old people. 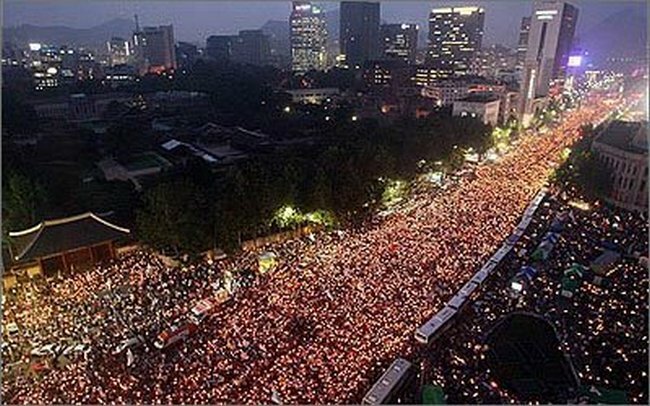 It was a historic moment, signifying a gigantic political victory for the millions of people who participated in the grassroots candlelight protests – South Korea’s indignados – and for those who led the 134 days of consecutive mobilisations that all together brought more than 15 million people onto the streets. Park now joins the list of presidents ousted in disgrace; her collapse has sent nostalgia for her father’s time in power (Park Chung-hee 1961-79) to the dustbin of history. 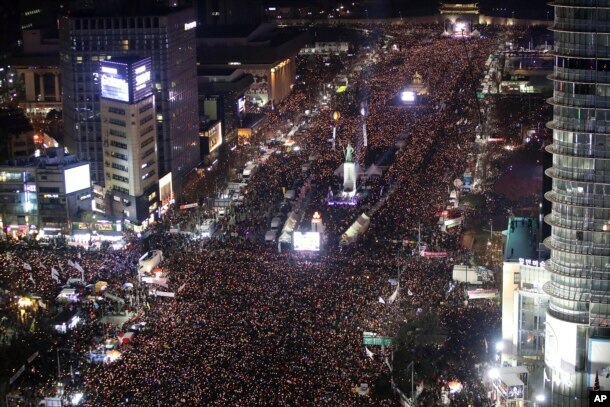 January 5, 2016 –– Links International Journal of Socialist Renewal –– The last day of 2016 witnessed another historic moment in South Korean history: once again, a huge mobilization involving 1 million people took place, taking the total number of people mobilized in 10 successive national days of candlelight action to over 10 million. These historical mobilizations of people power have had a tremendous impact on every sphere of South Korean society and politics. December 12, 2016 — Links International Journal of Socialist Renewal — On December 10, downtown Seoul was lit up by candles once again. 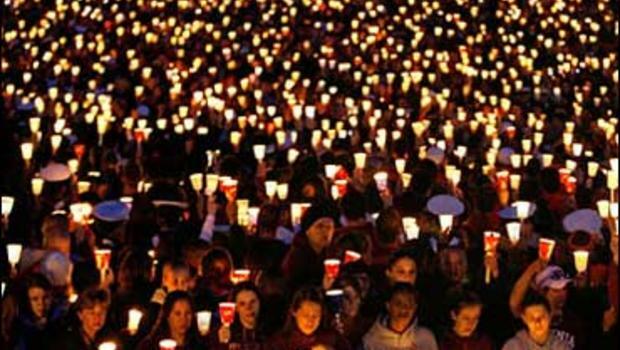 One million people turned out for candle light rallies across the country, a day after President Park Geun-hye’s impeachment. In Seoul, a huge crowd of eight hundred thousand people gathered at Gwanghwamoon Square and marched toward the Blue House (presidential palace). 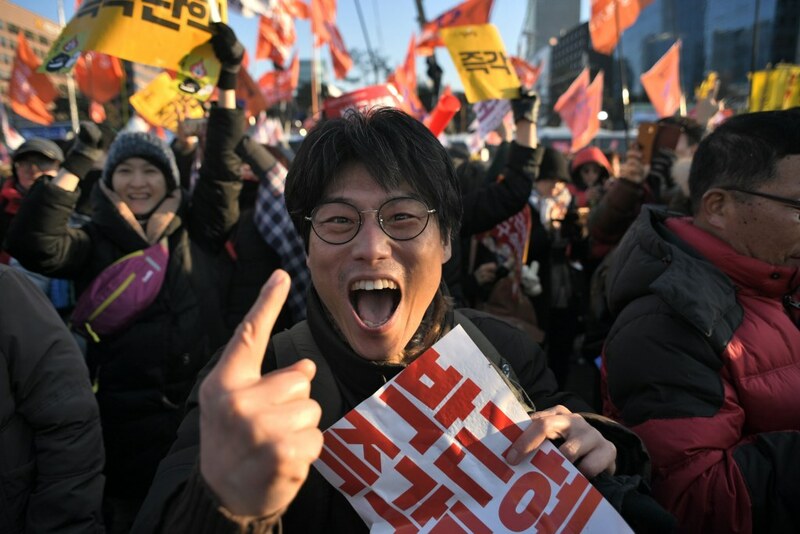 A wave of historically unprecedented mobilisations by South Korean indignados forced parliament to impeach the incompetent and corrupt president. It was a significant victory for peoples power. However, in the wake of this historical triumph, the popular struggle is heading into uncertain terrains. December 9, 2016 — Links International Journal of Socialist Renewal — On December 9, Parliament voted in favor of a presidential impeachment by 234 votes to 56, with 7 invalid votes and 2 abstentions. Over 30,000 protesters were present to celebrate the impeachment. The votes in favor of impeachment exceeded what was expected, though it was slightly lower than the 81% support for impeachment among public opinion. December 3 — Green Left Weekly / Links International Journal of Socialist Renewal — South Korea is currently in a vortex of an unprecedented political crisis.